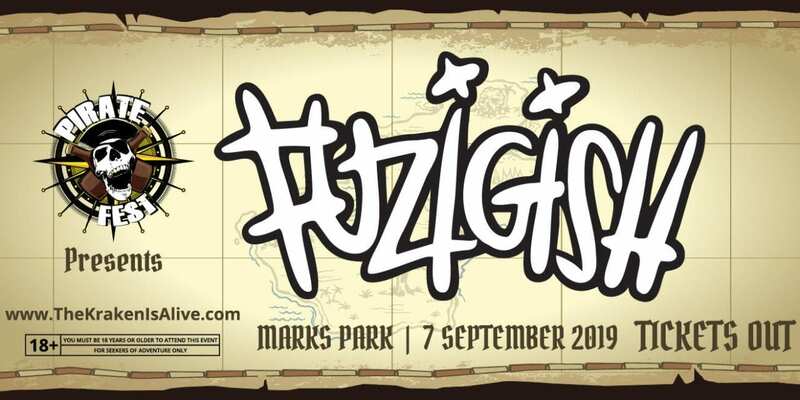 The Sicario Effect’s flagship experience brand, ‘The Kraken is Alive’, unleashes its next volley of secrets as it draws closer to the biggest Pirate Party in the world Pirate Fest 2019 on 7 September at Marks Park! 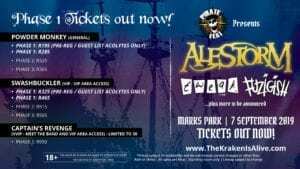 For those who throw three sheets to the wind, ye will know that Scottish Scallywags ALESTORM and local Punk Rockers TWEAK have been announced so far to invade the stage at Pirate Fest. 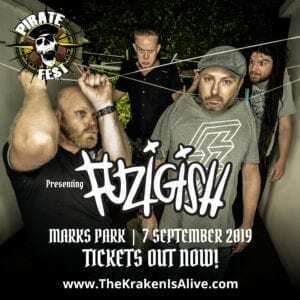 Never satisfied, Captain Renegade and the dastardly krew of the Kraken Hunter revealed at the third leg of the Quest to Pirate Fest Tour Pre-Party that Fuzigish will be joining the line up. 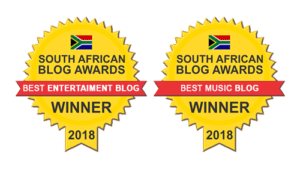 Hard-rocking rapscallions DEADLINE and scull-crushing metallers FACING THE GALLOWS tore up the stage at Aandklas, Pretoria last night at the third reveal party, along with a super surprise performance by “FUZIGISH” themselves! This unique event will celebrate all things alcohol, pirates and rock n’ roll. Visit www.thekrakenisalive.com for more info.